A cloud-powered end-to-end solution for code inspections and violation management. Track a code enforcement case’s status and deadlines in an easy-to-read work queue. 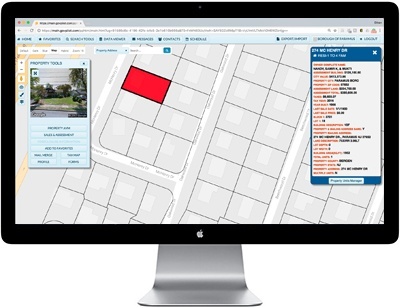 Use your municipality’s assessment data to automatically verify property ownership. Access a log of new and historical complaints/violations associated with each building. View both open and closed cases on a user-friendly GIS map. 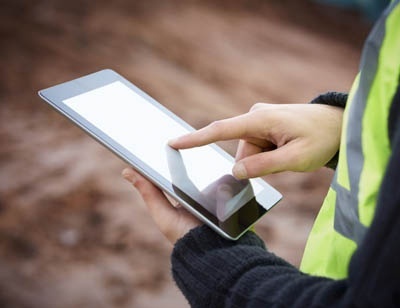 Work that could only be performed at your desk can now be performed on site via your tablet or smartphone. Import, update and share your municipality’s code and ordinance.